Looking for a trusted collision repair shop to turn to for a minor fender bender or major car damage repair? Turn to GW Auto Collision Repair. 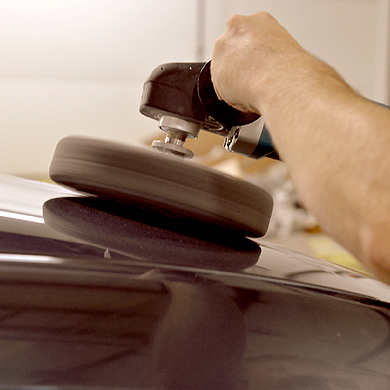 Our expert repair team will quickly have your vehicle looking good again. And we will work with your insurance company. No hassles, no worries, just great work at a good price at GW Auto Collision Repair. Repairing your vehicle from the inside out. Our certified technicians understand impact damage and how to repair and restore your car or truck to its original state. Our main goal is to provide quality work and long lasting results. Come to GW Auto Collision Repair to maintain the quality of your car. Whether it is to remove minor dents and dings or a new parts, we can keep your vehicle in great shape. We keep your car running like new. Looking to have that "like new" finish? Whether you had an accident, have some scratches or rusting, come to GW Auto Collision Repair and have our skilled refinishers make your car look like new again. Call 814-237-0565 today! 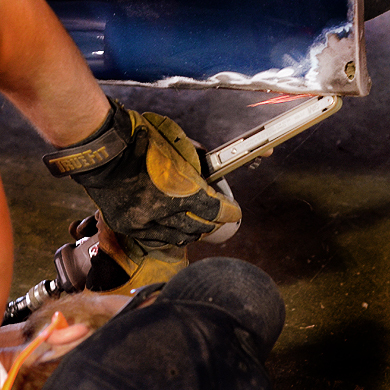 We have the largest state of the art facility in Central PA. for expert and precision auto collision repair. 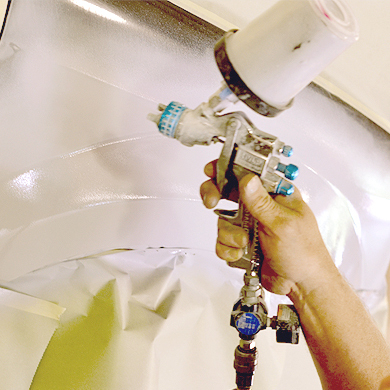 We use an environmentally safe waterborn system for our paint refinishing. It is long lasting and eco-friendly. In any fender bender or major accident, the wheel alignment should be checked. We also do routine wheel alignment. Small dents should not cost big dollars. We have a cost efficient way to remove those dents and dings. Routine maintance will keep your car looking and running like new. Schedule an appointment today! We work with most major insurance companies to make the repair process easy. Contact us today to get started. We have become the collision center more people trust in Central PA for over 26 years. Rooted in State College, our state of the art facility can handle any collision repair in house, quickly, efficiently and handled by our certified technicians.